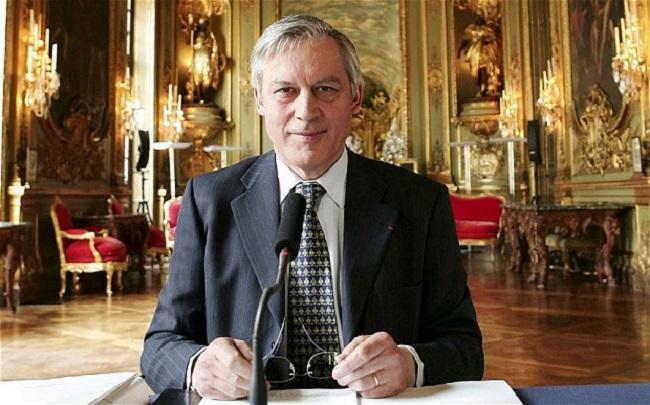 London-based blockchain startup SETL has announced that Christian Noyer, former Governor of the Banque De France, has joined the company’s board of directors. Founded in 2015, SETL is an institutional payment and settlement infrastructure provider which uses blockchain technology. It aims to deploy a multi-asset, multi-currency institutional payment and settlements infrastructure based on blockchain technology. The startup has raised $39 million till date and is backed by Citi, Deloitte, Computershare and Credit Agricole, among others. The SETL system enables market participants to move cash and assets directly between each other, facilitating the immediate and final settlement of market transactions. The system maintains a permissioned distributed ledger of ownership and transaction records, simplifying the process of matching, settlement, custody, registration and transaction reporting. "In the current environment, SETL’s technological leadership coupled with the deep experience of the team presents an unique and compelling proposition. I look forward to helping shape this extremely interesting initiative,” Noyer said. SETL’s Chairman, Sir David Walker said that Noyer will bring “a wealth of experience in the financial, regulatory, economic management and central banking world” to SETL. Philippe Morel, who was named as the new CEO of SETL in October 2018, also welcomed Noyer to the company. "We have already received significant further indications of interest in our OpenCSD product, especially from organisations who are prominent members of competing offerings."